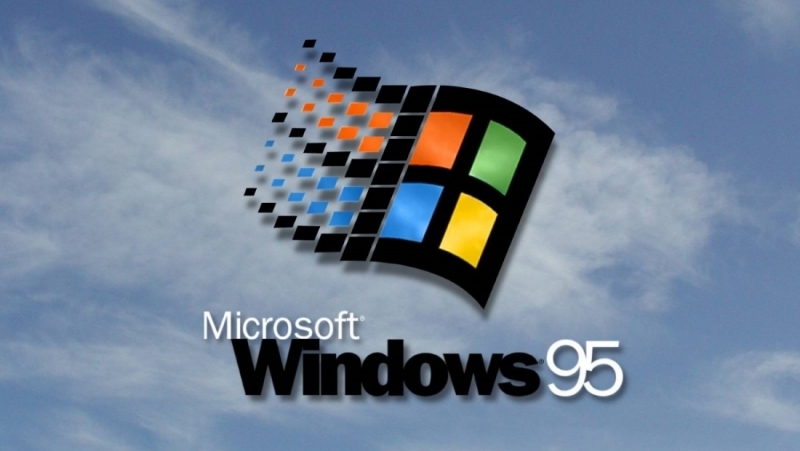 For a lot of people, Windows 95 brings back some great memories. Microsoft’s 21-year-old operating system has already been imported onto some unlikely devices, including the Nintendo 3DS and an Android Wear smartwatch a couple of years ago. Now, thanks to some clever work from a developer, you can enjoy Windows 95 running in your web browser. There are no plugins, downloads, or special software required to try out the browser version of Windows 95. The emulator can take quite a while to load up, but once it does you’ll be hit with a wave of nostalgia upon hearing that Startup Chime. You’ll probably find that things initially seem a bit unstable, and you may have a few problems with the mouse, but once everything’s up and moving it’s incredibly quick. All the old games such as Freecell, Mineseeper, Hearts and Solitaire work fine. Faulds says that this impressive feat was achieved by installing Windows 95 OSR2 in DOSBox, then packaging up the disk image, along with an Autoexec.bat file and a custom dosbox.conf using Em-DOSBox. There are, obviously, a few limitations with the emulator, such as Internet Explorer not working, but it’s still an excellent piece of programming, and seeing Windows 95 again really shows how far we have come in the last two decades.